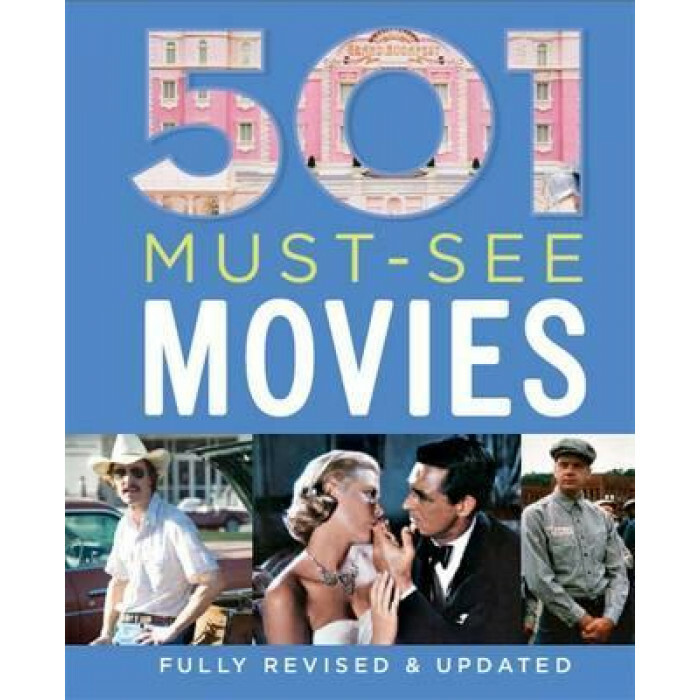 501 Must-See Movies is divided into ten genres, with films appearing in chronological order in each category. Every film is illustrated and each entry includes a synopsis of the plot, details of awards for which it was nominated and those it won, and fascinating background or insider knowledge about the making of the picture, as well as our experts' rationale for defining it as 'must-see'. Many of the unrivalled classics are here, but perhaps seen from a new perspective by dynamic young critics, together with some unexpected and new discoveries. Containing over a century of film history 501 Must-See Movies is a 'must have' on all bookshelves and is the perfect companion to any home cinema DVD collection.